A recent article in the Washington Post highlighted the issues of ransomware for cities and their police departments. 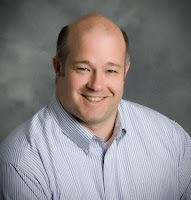 Below is a guest blog by Greg Van Wormer, LMC’s Assistant Technology Services Director, on how to protect your department and city from ransomware. It doesn’t seem like we can go a day without hearing about another entity hit by ransomware. 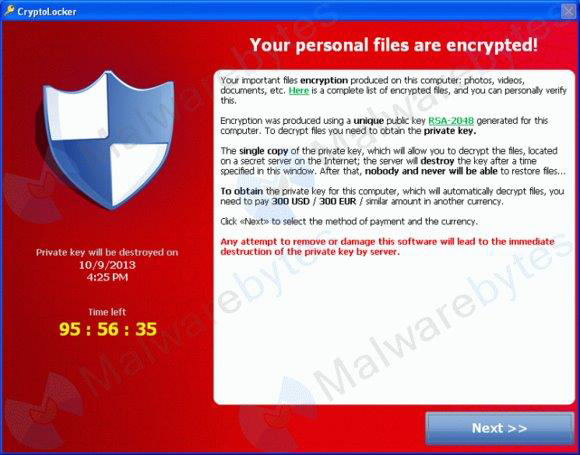 A type of malware that restricts access to the infected computer system in some way, ransomware demands that the user pay a ransom to the malware operators to remove the restriction. Lately it appears many public agencies, such as law enforcement, are targets of ransomware attacks. Protecting computers and networks from ransomware is pretty much the same as protecting from viruses and malware in general. Below is a brief list of steps you should take to help protect your computers and network. Back up your systems on a daily basis. This includes cloud-based services. Make sure you can restore data if a system is compromised. Install updates as soon as possible. On end user equipment, critical updates should be installed as they’re released. Limit people’s access to their computers. Don’t allow end users to have local administrative rights. This means end users and a large number of viruses are unable to install software without first gaining administrative access. Limit data access to only what users need to do their job. If a user only needs to view data and not change it, make sure they can only view the data. Ransomware can only encrypt or take hostage data if change or write rights are granted. Filter email for executable code and other malicious attachments. If you’re using online services like Office 365 or Google Apps, this is usually part of their service. Use firewalls, both on your network and on local computers. Educate employees to not click on unknown links, download unknown documents, and be cautious with email. For more information on keeping city computer networks safe, please see our memo on Computer and Network Loss Control, or join us for the Technology Track at our 2016 Safety & Loss Control Workshops. “Give me six hours to chop down a tree and I will spend the first four sharpening the axe.”—Abraham Lincoln. That well known quote speaks volumes about public safety work: It’s all about being ready, prepared, and having the tools to do the job. It’s about doing work ahead of time to ensure the task can be managed. only take 90 minutes to complete. Well, the same is true for police liability; you need to be sure your risk management strategies have a solid foundation. LMCIT has a new tool for police departments that will help them gauge their readiness. The Police Liability Surveys have just been released as a tool for police administrators to assess their liability, and it offers advice in areas that need improvement. The surveys were developed by Tracy Stille, a public safety specialist from our loss control staff. These surveys actually consist of three separate surveys administered over a period of several years. The first survey deals with police operations liability, the second survey with police employment liability, and the third survey covers workplace injuries and safety. 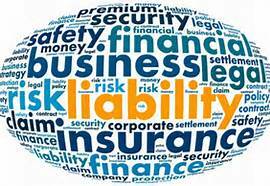 The liability surveys are designed to identify best practices and aid cities/police departments in loss control prevention strategies and best practices currently in place and/or absent within law enforcement agencies in order to help reduce exposure to police liability and workplace injuries. at tstille@lmc.org or (651) 215-4051. The survey takes about 90 minutes to complete. 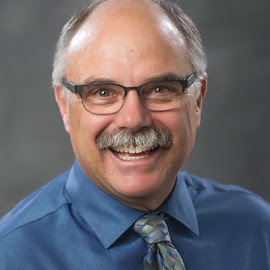 If you would like more information, or if you would like to schedule a police liability survey, contact Tracy Stille at the League of MN Cities Insurance Trust at tstille@lmc.org or (651) 215-4051.